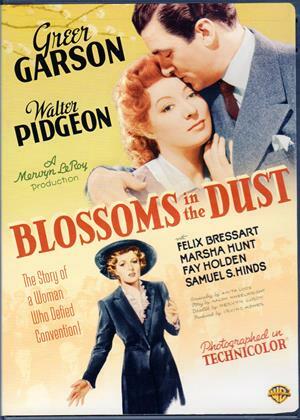 Greer Garson, Walter Pidgeon, Felix Bressart et al. Edna Gladney lost her son when he was very young. By chance she discovered the injustice within the law towards children whose parents are unknown, and decided to open an orphanage for these children, despite the stigma. She fought against the unfair laws that discriminated against children born out of wedlock.